Two-stage dry-running KAESER rotary screw compressors not only impress with their meticulous design, but also with their many innovative details – all of course with renowned KAESER quality. 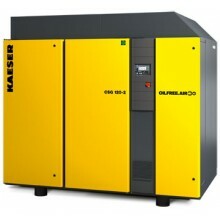 KAESER compressors deliver the durability and compressed air availability to meet even the toughest of demands. 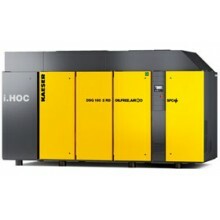 KAESER quality and expertise really count when it comes to those all-important total system costs for asset investments such as compressors or complete compressed air supply systems. 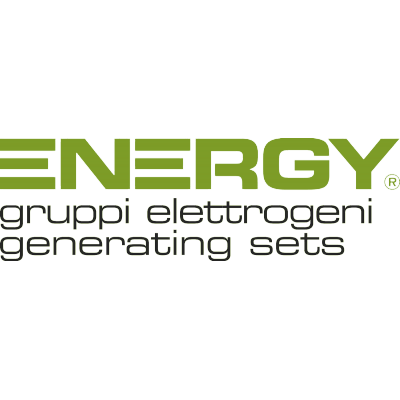 Lowest possible compressed air costs and maximum availability can be guaranteed only through a combination of perfect interplay between energy effi ciency and service maintenance, and by viewing the compressed air supply system as a whole.